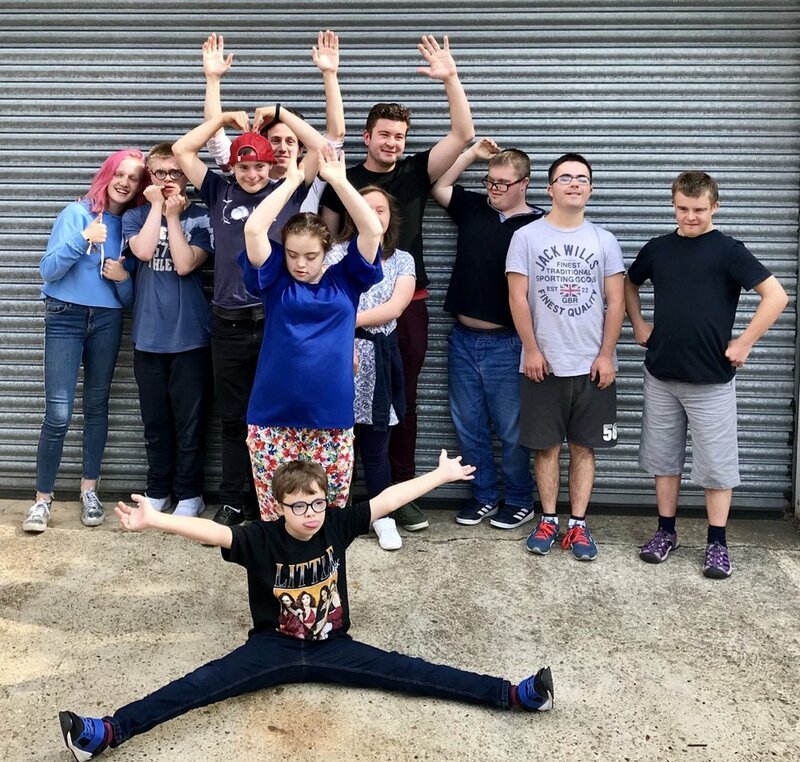 Planet Music Academy is proud to work with Project|21; a charitable organisation running innovative events, activities and clubs for people with Down’s Syndrome in Suffolk. 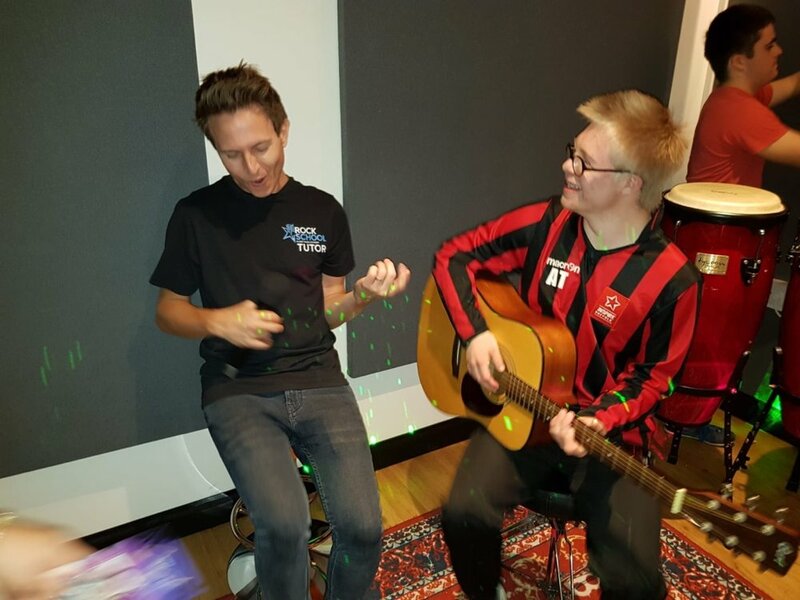 Project 21 thinks outside the box and listens to the voices of those with DS, putting in to action their wishes (e.g. a performing arts group, a DS ‘Spin’ class, trips to the theatre etc). 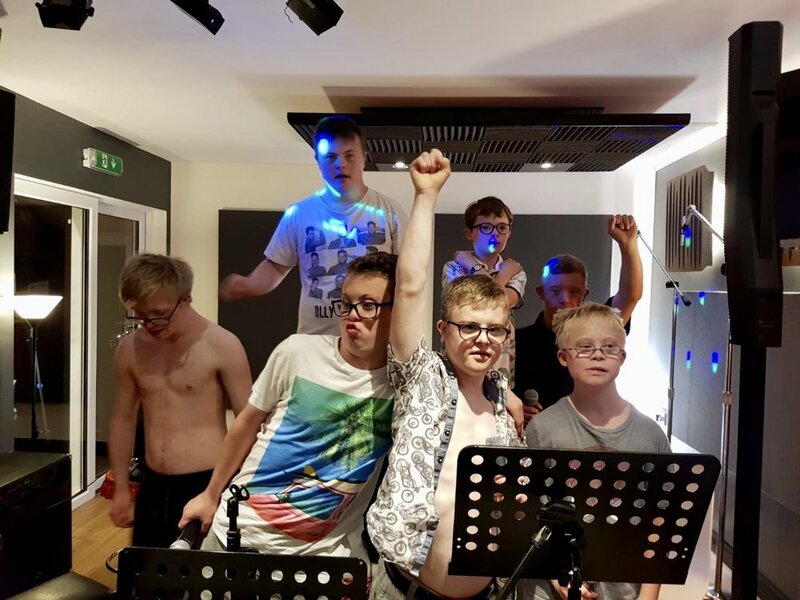 The charity also showcases to the world the beauty of Down’s Syndrome; giving people with DS a voice in a society that often grossly underestimates them. For more information and latest projects, get in touch with Alex and the team via their facebook page.